"I fell for her before the beat dropped. Between the verses and after rehearsal and in sixteen bars I was intoxicated." 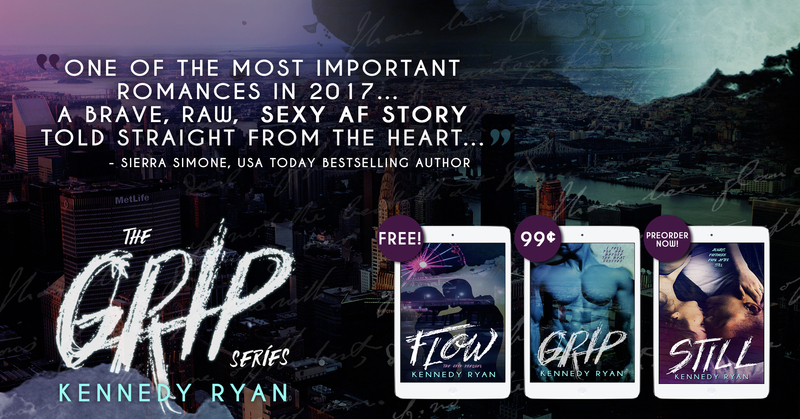 When I heard Kennedy Ryan was writing a story about Grip and Bristol...I started counting down the days from the get go. I always wanted to see them get together from the Soul Series and I was hysterically dancing when I heard they were finally going to get to tell their story. Its taken me a few days to be able to describe this book because just saying it was amazing, wasn't going to cut it for me and it deserves so much more than that. I still can't put into words just how outstandingly spectacular this book was. GRIP was so worth the wait and then some. This story will be stuck with me for years to come. Kennedy is at her best with this book. Definitely one of my favorite books this year that I've read. "People think I'm heartless. That I don't care enough. That isn't it. This ache, this would bleeding on the inside of me, it tells the truth of how I really feel." From the outside Bristol looks like she has the perfect life. A famous brother, a rich family, parents that are still married, and a perfect job. But what people don't see is...her life is falling apart and it has been for awhile. Nothing in her family is as it seems. Bris has built a wall around herself to keep herself from getting hurt. To avoid the ever so charming...Grip. Though Bristol is his manager now, that doesn't sway her feelings for him that she's been holding onto for years. She's not as fearless as everyone thinks she is...she can't just express her feelings so easy like Grip can without the thought of getting hurt. Again. "While I've drawn my armor tightly around myself, Grip stood naked in the heat of the battle, stripped all of his armor away and made himself vulnerable." Grip is tired of it. Tired of showing his feelings to Bristol, telling her exactly how he has felt and he's gotten nothing in return. He's ready to have her all to himself. But it doesn't look like it's going to be happening anytime soon. Though he would wait forever to have her...he wants her. Needs her. He's never had an easy life. Nothing has ever just been handed to Grip. Growing up in Compton...he knows what bloodshed looks like. He's seen the worst. He's been in the worst. But it's only made him stronger and his lyrics speak to people in such a profound way. But he's never felt pain like he has at not having Bristol. "I want her unhinged. I want her to feel what I've felt every day since we met." These two were made for each other. They just don't know it yet. They were made for each other like music is made to touch your senses, they were made to touch each others lives. But will Bristol finally take that plunge and fall for him before it's too late? I can honestly say this book was truly spectacular. There wasn't one thing that I didn't like about this book. Just thinking about how beautiful and inspirational this book was, gets me deep in feels. 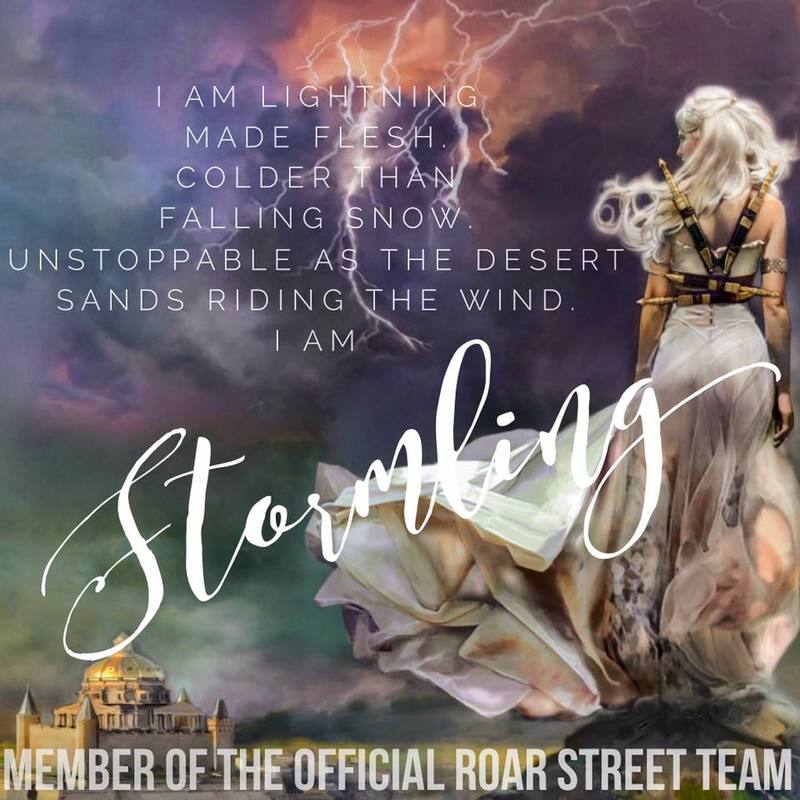 This story is so much more than a story...it's a story about life, love, strength, and redemption. It's a story of hope. "There's a web that traps us together, silky and fine, tensile and fragile. A sticky mess I've never wanted to escape until now. Maybe it's time to let go." GRIP was actually one of my most anticipated reads this year. 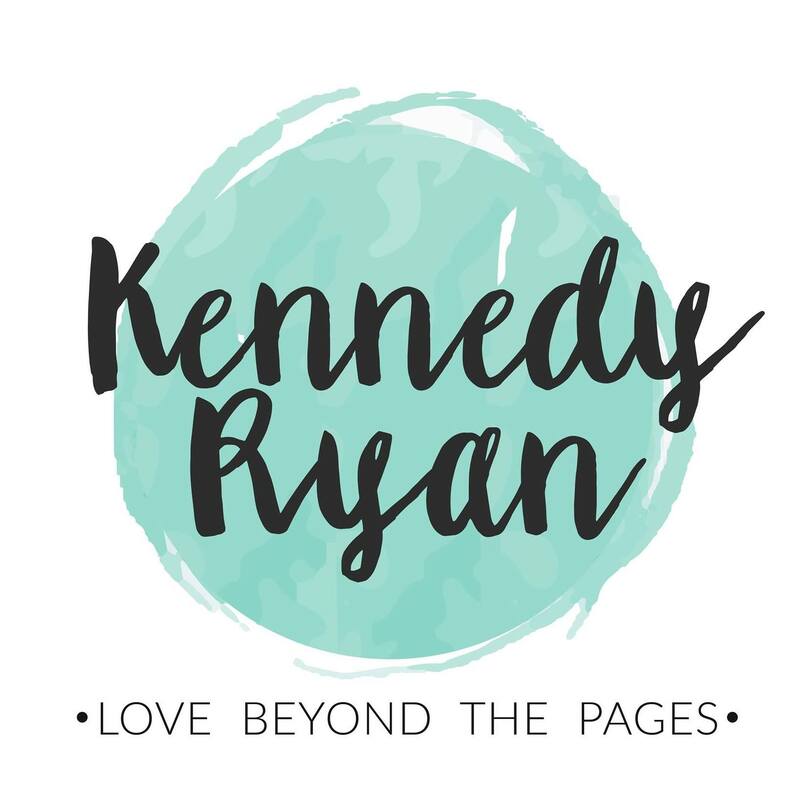 I binge read the Soul Series by Kennedy Ryan last year and fell in love with her stories and the way she writes. But here I was, SIX months after the release of the book and I still hadn't picked it up. I can't tell you why this is. But when the news came that Gripstol was getting a second book, I knew it was time. I needed to finally take the plunge. I devoured the prequel Flow (MUST BE READ FIRST) and then immediately started it. "I notice the impression the cuffs left on my wrists. You don’t see the impression they’ve left inside me, not just this time, but the time before and the time before. How can I walk in his shoes? How can he walk in mine? He’s never lived with this constant threat, and I’ve never lived without it. Living those lyrics is so much harder than singing them from the safety of a stage." So here's the deal. I finished GRIP over two weeks ago. I spent those two weeks trying to sort out all of my thoughts and feelings about this book and basically got no where. There are no words that I can give you to describe how I felt when I finished Grip and Bristol's story. I feel that everyone should read this story. NO! Everyone NEEDS to read this story. It's raw. It's emotional. It's real. The things we see happen in this book are still happening in our society. Racism and discrimination still exist in our world. Kennedy Ryan's writing is poetic and she tells this story in such a beautiful yet impactful way. She is brave for putting herself and this message out there. GRIP will leave an imprint on your heart. "The last chorus is more spoken word than rap, with the music and the beat falling away. Acapella. When the final word leaves my mouth, disappearing into thin air, it lands in the total silence I've come to expect when people hear the song for the first time. A silence loaded with contemplation. The sound of walls dropping and assumptions combusting. Ignorance running from the room. The trickle of applause swells to the loudest it's been all night in here, and now, my smile is real. That dream I sketched in the air with Rhyson, suspended above the theater, to be a voice for my generation, that just happened." Now that I've just rambled. Take my advice, READ EVERYTHING KENNEDY RYAN HAS EVER WRITTEN. Her words are magical.